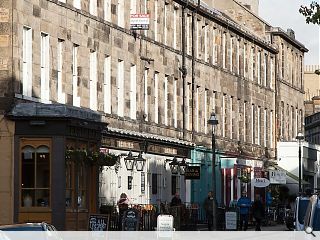 A steering group set up to establish a Business Improvement District (BID) in Edinburgh’s west end has begun balloting 156 businesses across 20 streets, urging them to commit to pay a levy to fund investment in projects and services to better promote and develop the area. Voting will continue through to 5 March and targets the retail, service and hospitality sectors. It is designed to help the area recover from the disruption caused by tram works and recession, particularly the area around Shandwick Place, by targetting road works, traffic management, parking, refuse, cleanliness and general maintenance in order to create a more favourable impression for travellers arriving at Haymarket Station. 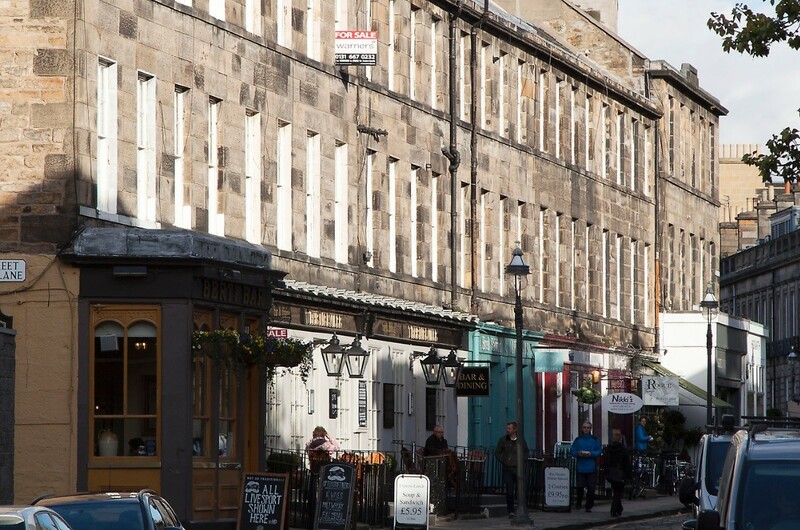 In practice this will see a renewed focus on improved signage, better marketing and cleaner streets, extending the existing BID area of Essential Edinburgh. Does the "levy" entitle West End businesses to any oil revenue found below the streets? It only ever looks shabby when the council don't clean the streets properly, and I thought we already paid for that. Who needs more signs? These businesses have already suffered from the tram construction works. The Council should be funding any work needed to re-invigorate the area as compensation for the disruption. However, since the Council can't even collect the Christmas trees littering the streets long after Twelfth Night there is no chance of them being capable of regeneration.